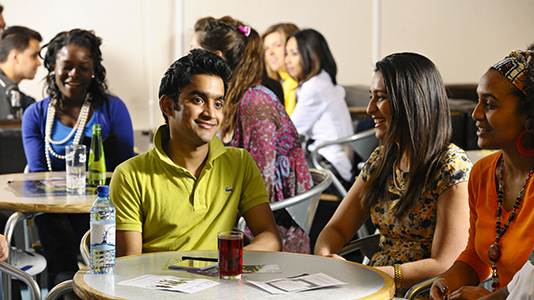 Students of LSBU’s School of Business offer a free drop-in service to local businesses. A trained team of Student Advisers can help your business with advice on: small business accounting, marketing, social media and IT solutions. 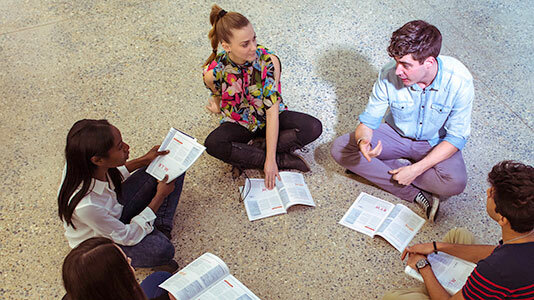 Student Advisers are backed up by University professional and academic staff. For tailored solutions to your business needs, look no further than the Business Solutions Centre. 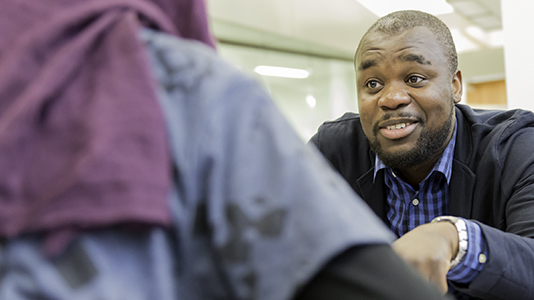 Students gain consultancy and customer-service experience, as well as intensive skills training. Meet the professionally trained students of the Business Solutions Centre. 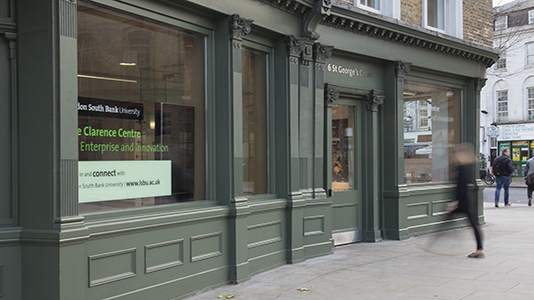 Visit the Business Solutions Centre, conveniently located in the heart of Southwark. Open Mondays and Thursdays 3pm-6pm. Student Enterprise helps students and graduates start their own businesses and develop valuable skills. 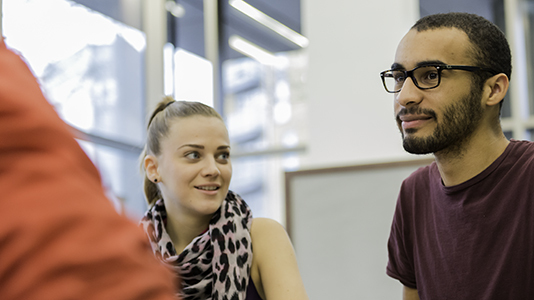 The School of Business funds IoD student membership for 100 exceptional students. We offer an impressive number of ways that the commercial world can positively impact on our students and benefit from their input. 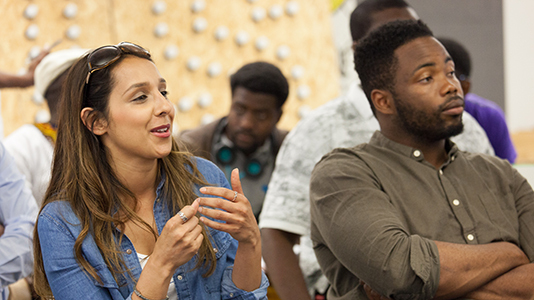 We have a vibrant learning community and our applied research tackles real-world issues. The School of Business has been awarded the status of Centre of Excellence by the Institute of Enterprise and Entrepreneurship (IoEE). We use our expertise and applied research to offer a range of consulting services.